Choosing the right hearing aid is an important decision that can greatly improve your everyday life. Choosing the right hearing aid is an important decision that can greatly improve your everyday life. For this reason, it is crucial to consider many factors as you pick the right size, style, and features of your hearing aid so that you can get back to hearing hassle free during any activity in your day. If you are in the process of choosing the right hearing aid for you, consider these four useful tips for moving forward. It is always important to have the help of the experts on your side, and with this in mind, it is particularly important to use a trusted provider when purchasing your new hearing aid. 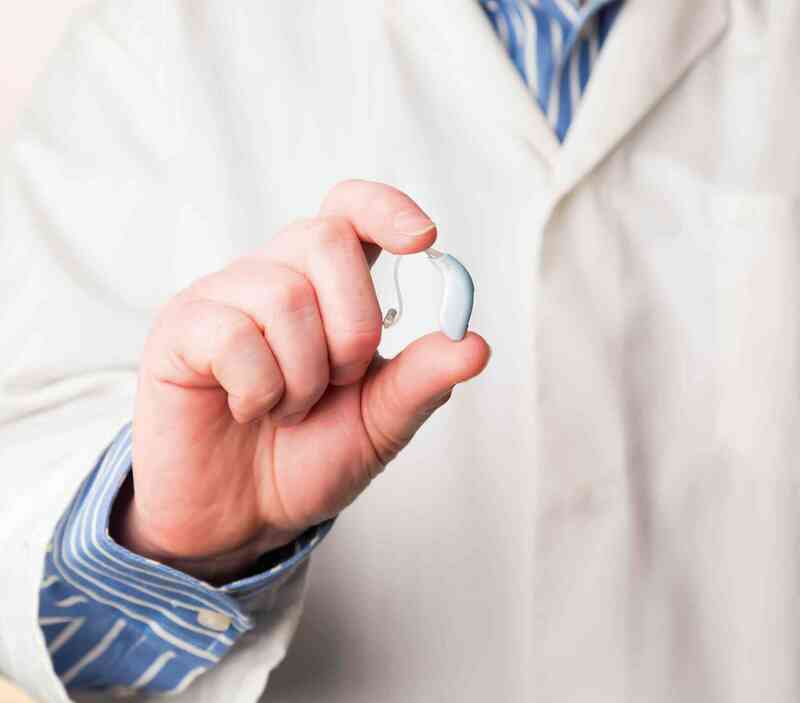 Buying your hearing aid from the right provider can make all the difference when it comes to answering questions or receiving advice on which hearing aid may be best for you and your lifestyle. When you are working with a professional to find your perfect hearing aid, it is especially important to clearly define your everyday needs for hearing. Describe your typical day to your doctor so that they can match you with a hearing aid that you will be able to use safely and conveniently throughout your day. The more you know and understand about your hearing aid, the more independent you can be while using it in the future. Ask your audiologist for a demonstration to ensure whether or not a hearing aid will suit your lifestyle. The perfect hearing aid for you should not only fit you well, but also be easy to use to work for you in any setting. There may be additional accessories available for your hearing aid, such as microphones and and phone accessories. However, not all of these may be necessary for your everyday use. Ask your audiologist which accessories they may recommend for you, if any. This entry was posted on Friday, March 16th, 2018 at 2:15 pm. Both comments and pings are currently closed.